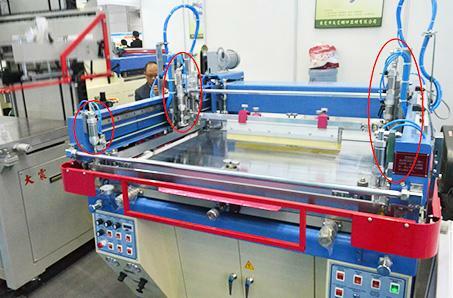 Pneumatic technology, full name pneumatic transmission and control technology, is the production process automation and mechanization of one of the most effective means. 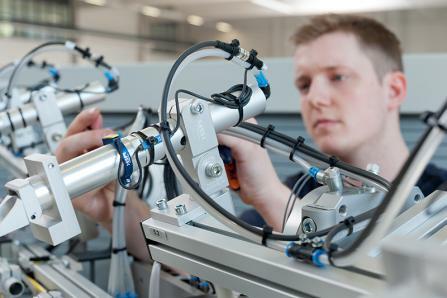 Pneumatics are the most widely applied fluid power technology. 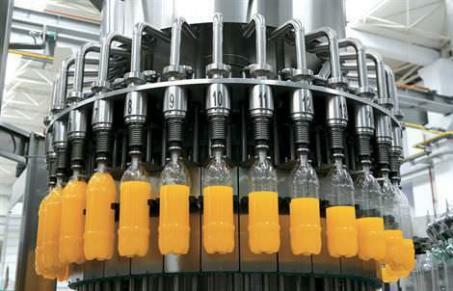 Fescolo pneumatic can support a wide range of market applications with pneumatic products and systems. From the machine tool builders to the end user plants & factories for water treatment and coolant systems. 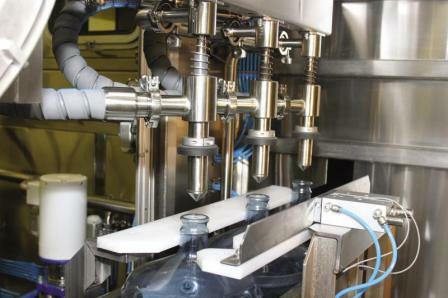 Food processing and packaging equipment, such as this citrus-handling conveyor line, make extensive use pneumatics for actuation. Automation Direct serves this competitive market by offering varies Series double-acting air cylinders, which are available in a wide variety of mounting configurations, bores, and strokes.